So you would like to do even more with your iPhone 7 camera? 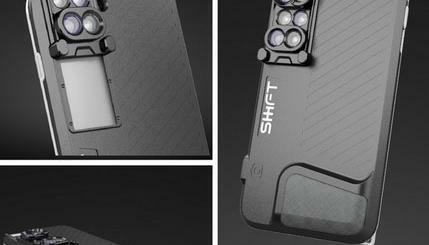 The ExoLens Case for iPhone can help. It is an ultra-durable, dual layer case that lets you connect mobile lenses to your smartphone and keeping it safe from scratches and any damage. 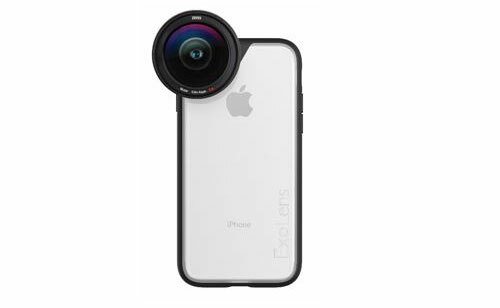 The new ExoLens Case will provide the ability for users to seamlessly utilize our visually enhancing lenses, but the case will also shield the individuals iPhone from everyday drops and scratches at the same time. explained John Fellowes, Chief Executive Officer of Fellowes Brands. You will be able to switch lenses quickly. If you are going to CES 2017, you will be able to catch this product at the ZEISS booth. It is expected to be available Q1 2017.